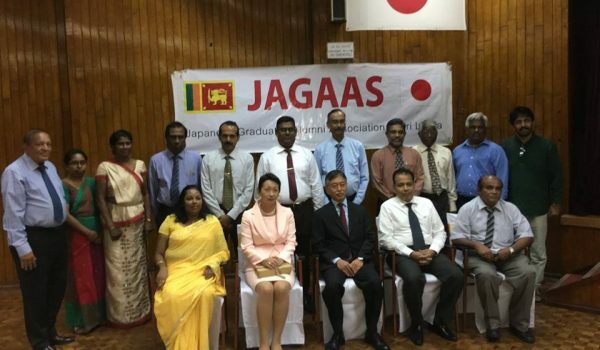 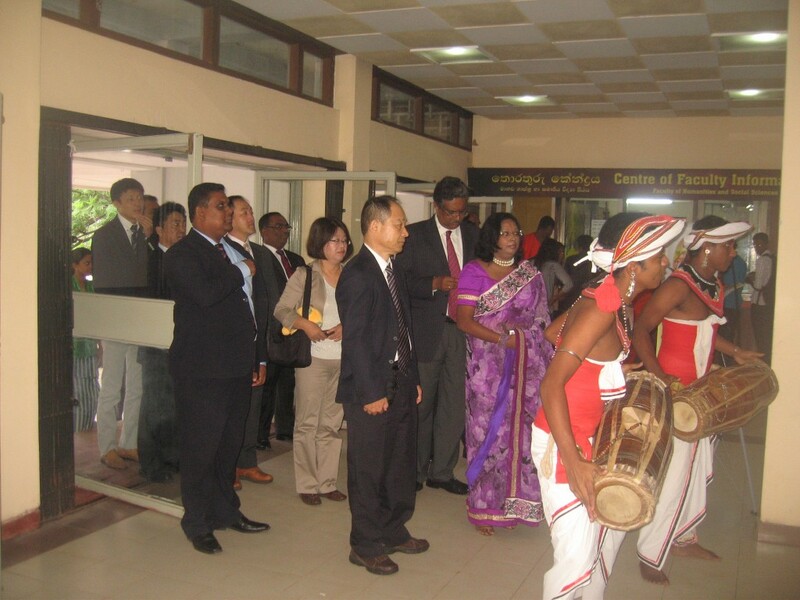 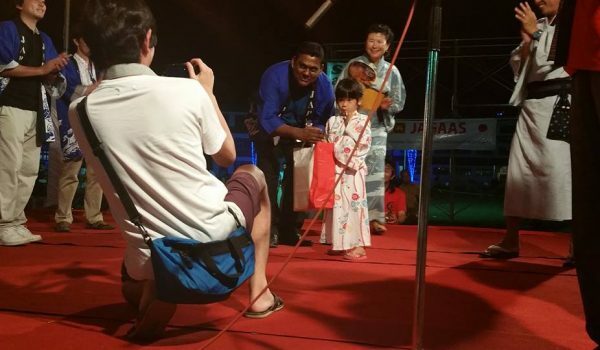 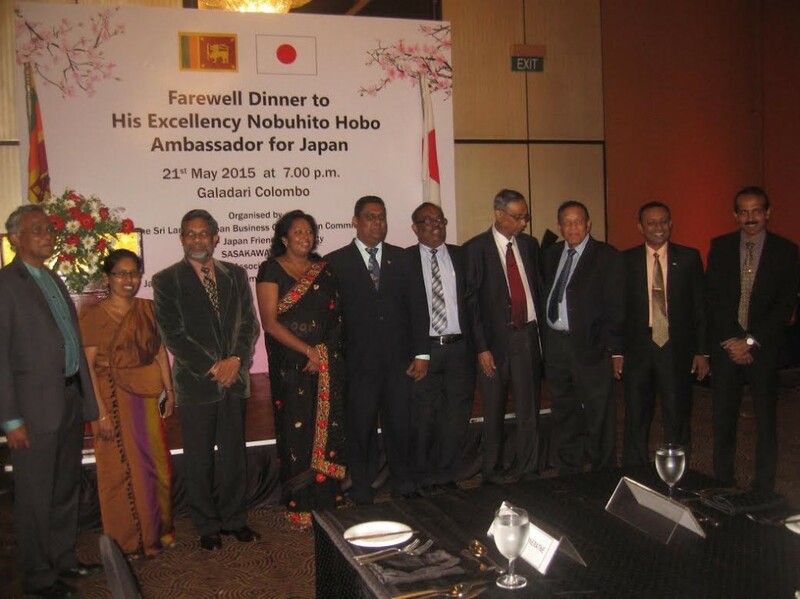 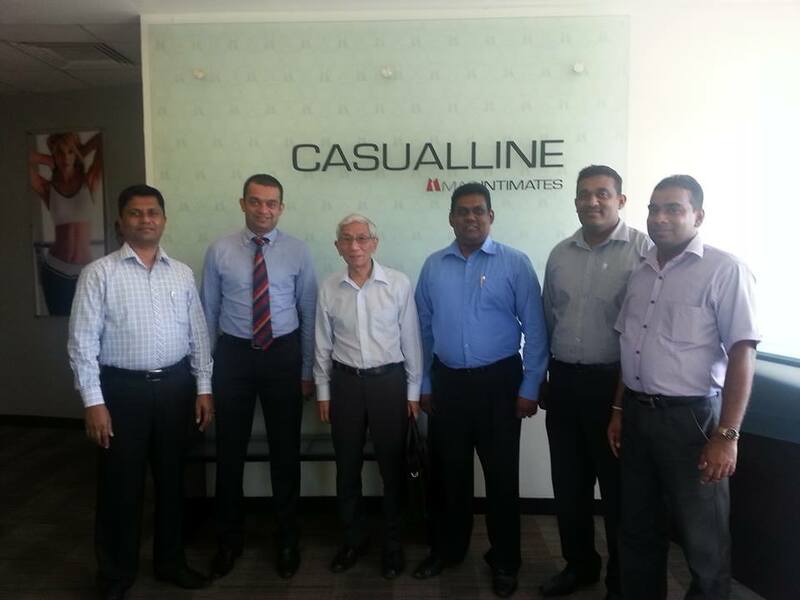 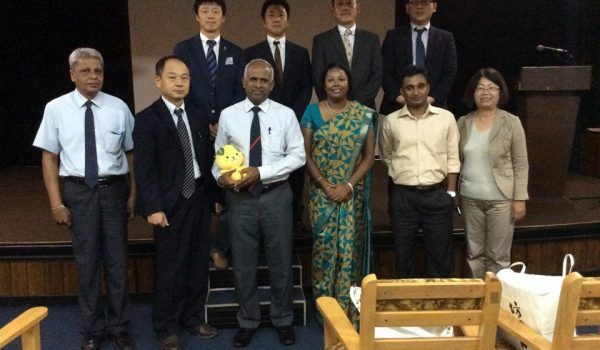 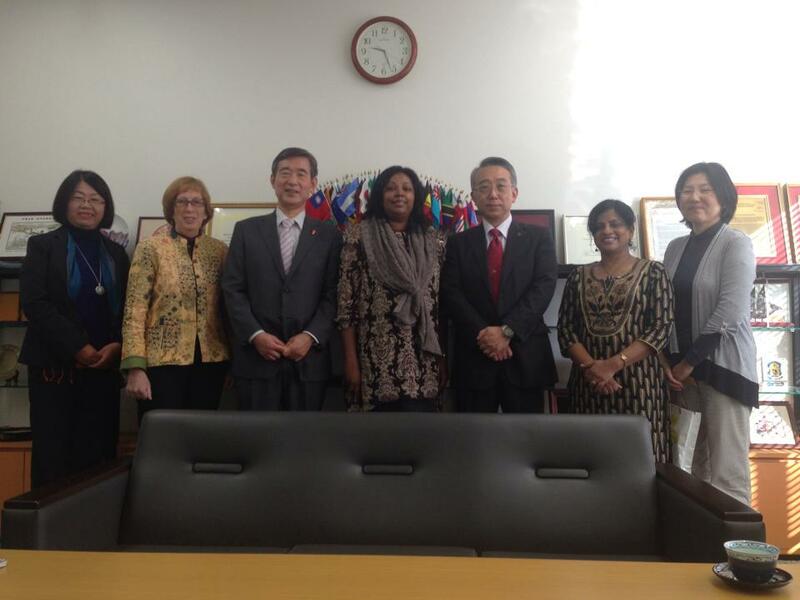 Since the introduction of Bon Odori Colombo Festival by JAGAAS in 1993, it has become an annual event of main cultural events of Japan in Sri Lanka. 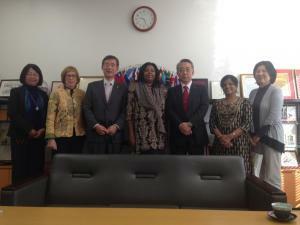 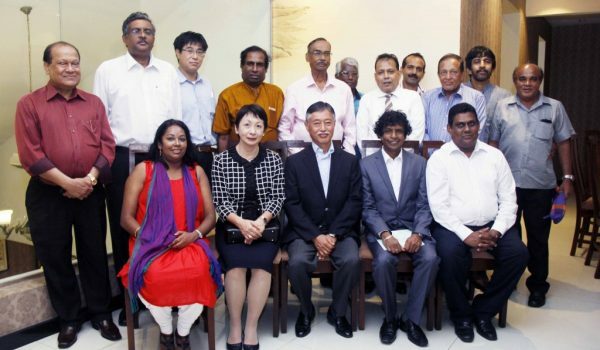 Bon Odori, the summer festival of Japan, is held annually with the participation of large number of Japanese people stay in Sri Lanka and Sri Lankans who have been experienced Japanese culture. 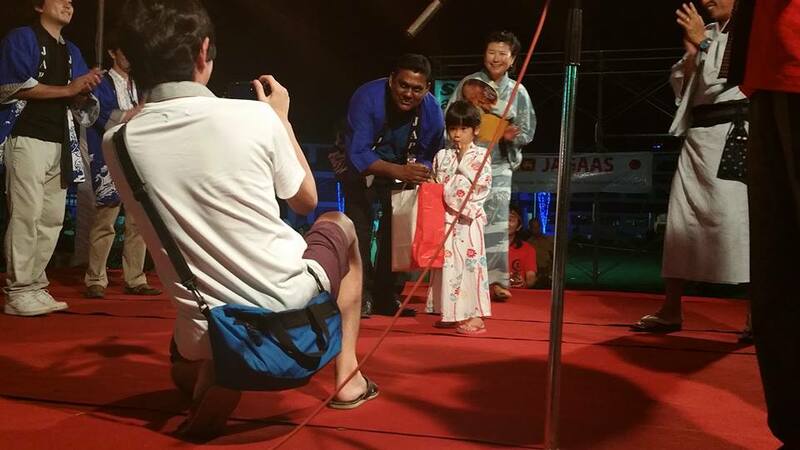 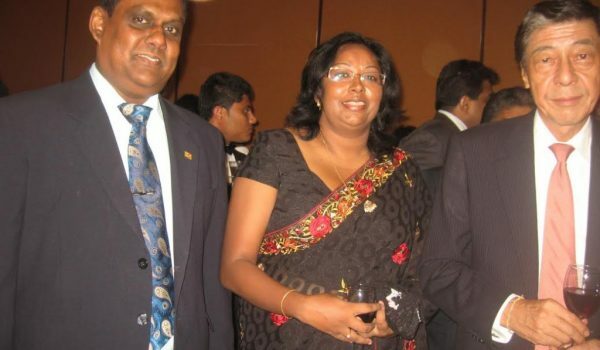 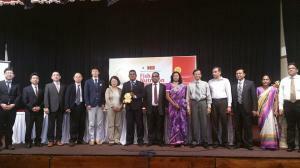 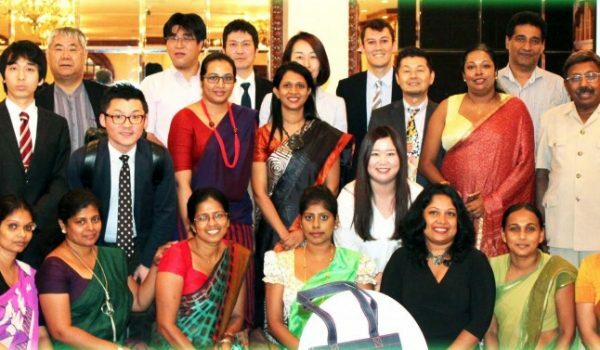 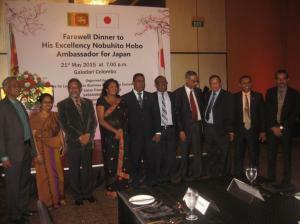 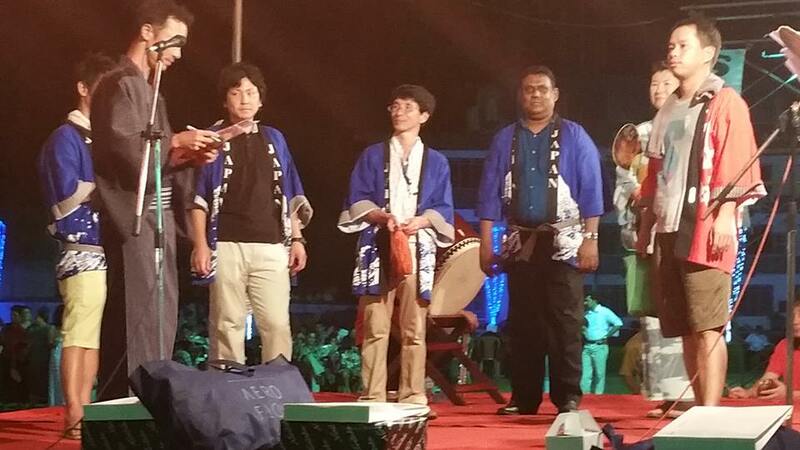 The Bon Odori – 2013 was held as an astonishing event on 6th July 2013 at the Shalika Ground, Colombo 05 with the participation of almost 2,000 from both Japanese and Sri Lankans. 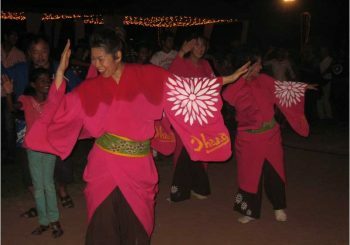 A professional team of drum players with many number of drums brought from Japan was highly attractive item added to the traditional Bon Odori dancing around the central dome where professional dancers exhibit how to perform dancing together. 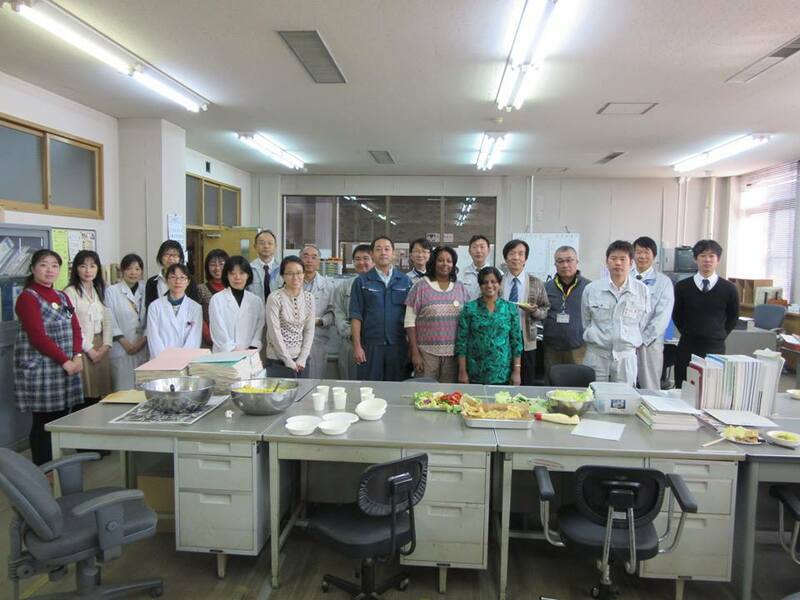 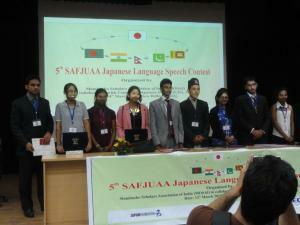 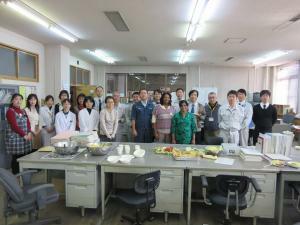 It was an opportunity for participants to enjoy Japanese food served at the venue. 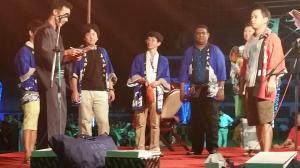 Bon Odori which is reputed in Sri Lanka as an outstanding annual cultural event of Japan in Sri Lanka is jointly organized and implement at present by the Japanese Solidarity Association of Sri Lanka, Embassy of Japan in Sri Lanka and JAGAAS.